A Pause: It’s getting a little cray. I am one of those “I can do anything and everything” kind of people, but this time, I am hitting pause! With so many things coming down the pipe – it’s really starting to get a little nuts out here. I have SO much in store to blog about – especially this entire wedding process and the process of searching for the perfect condo in Toronto! Read: Small-space decor and condo-living in Toronto. Hope you stay connected with me on my Instagram, where I update daily. So much goodness is going to be coming your way! 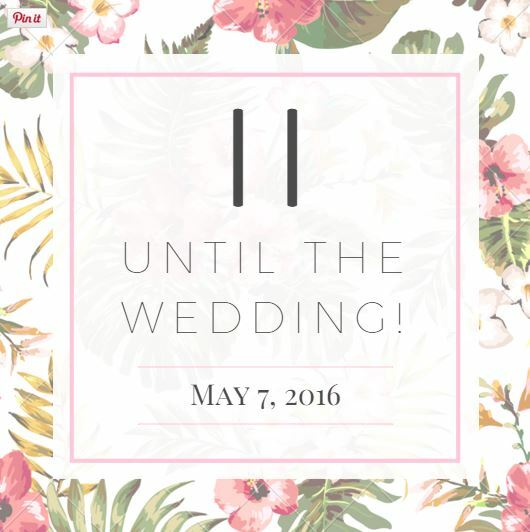 Ever think of all the days of celebration prior to your actual wedding day? In my culture, we have at least three days of events min. In my particular case, I’ve got a total of five, which does not include the two engagement parties I had last year. It can all get a little exhausting leading up to it, but once those days are here, they are usually a blast! Aside from the event logistics (think: catering, venue, music, guest list, decor… I could go on), what you’re wearing, your hair and makeup are also an added cost and another thing to think about. The easiest thing I’ve found is to opt for a sock bun if you’re going for that easy but clean, effortlessly neat look. That was my go-to hairstyle for party #2 last year because it was the easiest hair style for an engagement party that I was planning and setting up as well. A second go-to style is always just leaving it out straight or curling it with a really good curling wand. I went with my trusty 1.5″ barrel wand because it gives me the biggest curls in the fastest time. As for makeup, there are a lot of options but these too start dwindling down when you’re considering budget and time. My go-to is always to hit up a Sephora location for one of their make overs – just be sure to book in advance because the slots get filled up pretty quickly! A great thing about going there is that you get a full make over and walk away with products too! Just spend the min. $50 and you’re good! 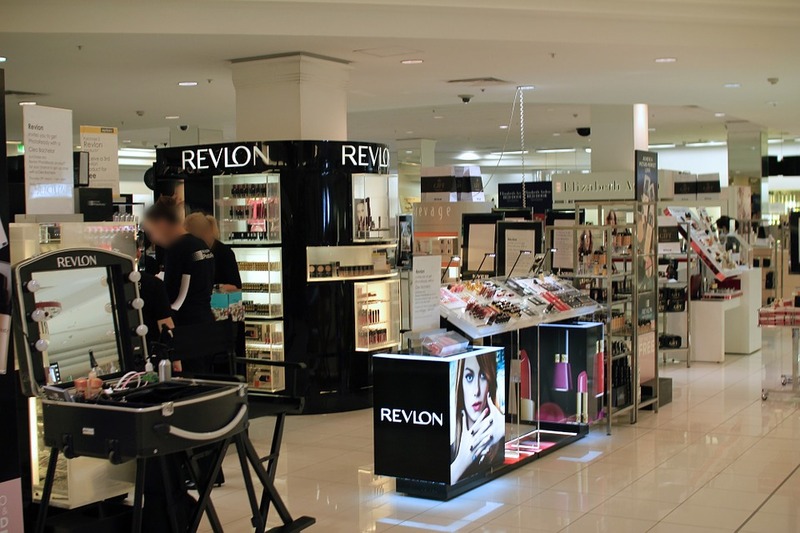 Lots of other brands such as MAC Shoppers Drug Mart and the beauty counters at The Bay all have similar programs. It’s a win-win in my opinion. Another great option is to watch your favourites looks on YouTube and get a swing of it on your own using drugstore cosmetics brands. With all the smaller wedding events, this might be a great route to go with for saving money on wedding makeup. 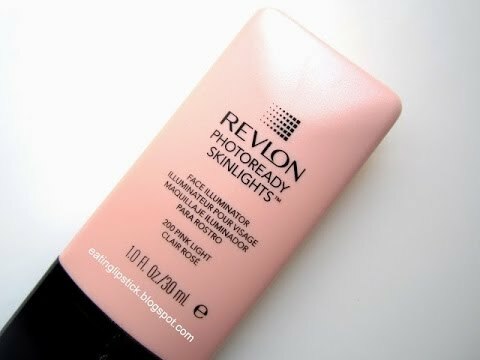 I recently tried some products from Revlon that I wouldn’t normally pick up and really liked the results. I absolutely love their illuminator which gives the perfect bridal glow to any look. Another fab way to add drama to any look is obviously with beautiful dramatic lashes. 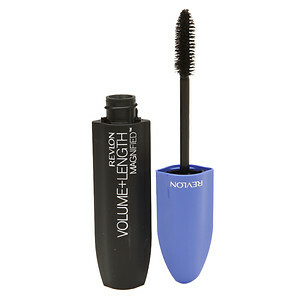 Alhamdulillah, I have pretty long lashes, so I like using Revlon’s new Dramatic Definition Mascara as well as the Revlon Ultra Volume Mascara because it’s perfect for women who have long lashes but just want to add a little of drama. If your lashes are shorter, it’s great to use a lengthening mascara such as the Revlon Super Length Mascara and get those babies looking fly! Lastly, I would recommend a lip stain if you’re like me and prefer lip balms instead of lipsticks. I would rather stick on a stain and top it off with some Vaseline instead of trying to maintain a lipstick all day long! I love the Colorstay Moisture Stains because you don’t need to do that two-step process, no second coat on top and very moisturizing and lightweight! they are a low maintenance lip product that’s easy to use for long hours and would be a great way to topcoat your wedding day lipstick without getting dry lips! Really, it’s an easy makeup routine for a low maintenance bride! I’ve shared some of my fave products and looks to use them for below. Let me know your take on doing your own makeup for the smaller events in your wedding. I’d love to know! Here are some videos from my favourite YouTube makeup channels for easy bridal looks, bridal looks with hijab and without and bridal looks for Indian and Pakistani brides as well! Disclaimer: Products for this post were provided by Revlon Canada. Opinions are my own.